It’s only been a few days since the launch of Apple News+ but one Twitter user has already found a way to beat the system. He discovered a way to download entire magazines in PDF format without needing a subscription to Apple News+. The root of the flaw is in the way that Apple loads previews of magazines on desktops. When you are viewing a magazine preview, macOS will save a cached copy of a few pages in PDF format to your local storage. Then, you just need a simple script to scrape all the pages together and form a neat PDF file of the whole publication. 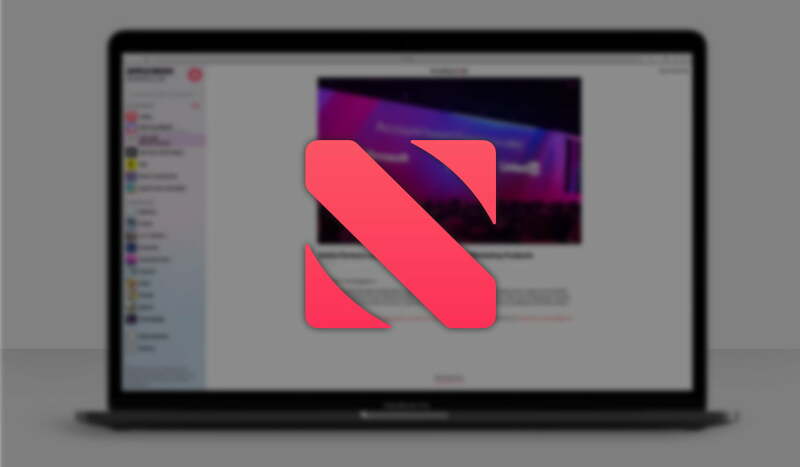 Twitter user Steve Troughton-Smith explains that Apple News+ on the desktop doesn’t use FairPlay, which is the digital rights management (DRM) system normally used by Apple to protect their copyrighted content on the Apple App store. In a Tweet earlier this week, he pointed out that getting a copy of the whole magazine without paying is pretty easy since everything is present in your cache once you access a preview. By the end of his demonstration, Troughton-Smith had his own personal copy of National Geographic in PDF format, ready to read and export to any device. This is a pretty serious error on Apple’s part that can significantly impact publishers’ earnings. While it’s unlikely users will be to do this on iPads and iPhones since they have stricter security parameters when it comes to handling storage, Apple has certainly dropped by the ball with the macOS version of Apple News+. Apple has yet to address the issue or fix it. Considering the massive library of magazines and other content currently available on the service, many publishers now run the risk of having their content pirated and illegally distributed.